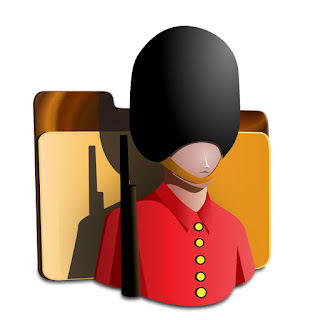 Folder Guard Professional 10.2.0.2263 (x86/x64) Multilingual ~ Apps2Portable | Free Portable Apps for PC ! You can set up Folder Guard to hide your private folders (or make them appear empty). The folder would be hidden from virtually any program, including Windows Explorer, Office, MS-DOS programs, etc. You can password-protect any document folder to prevent access to your personal files without knowing the password. You can set up Folder Guard to allow only certain users to change the computer settings with Control Panel, while denying that to other users. You can prevent other users (even the administrators) from using the system tools that can mess up your Windows installation, while allow such use for yourself or someone who knows the Master password. You can also designate the backup programs as the trusted ones, allowing them to backup your protected files in the background without asking you for the password every time. You can configure Folder Guard to allow or deny access to the removable drives, restricting the user's ability to run or install unauthorized programs on your computer.